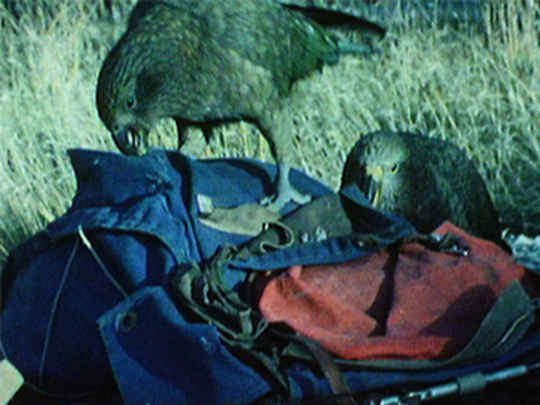 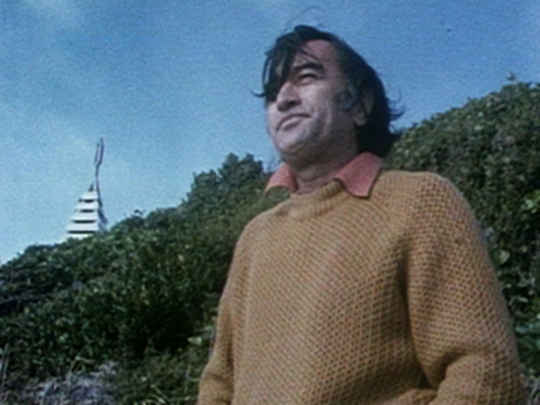 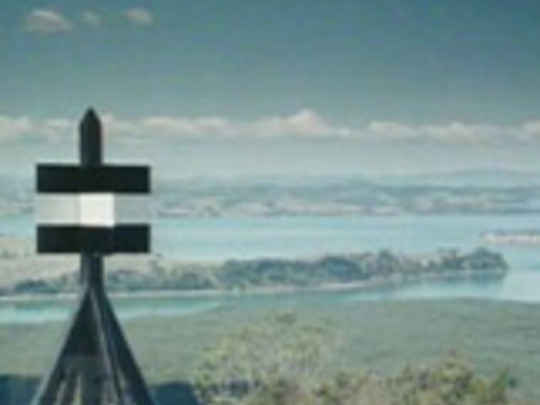 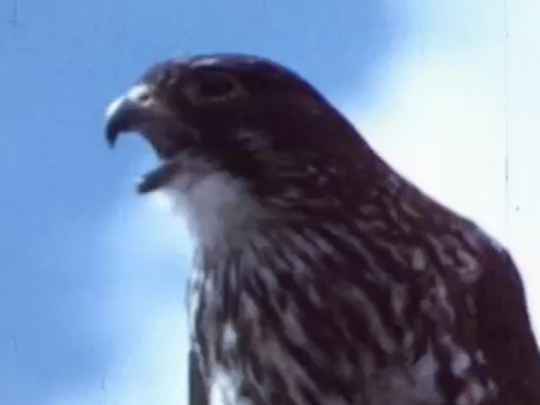 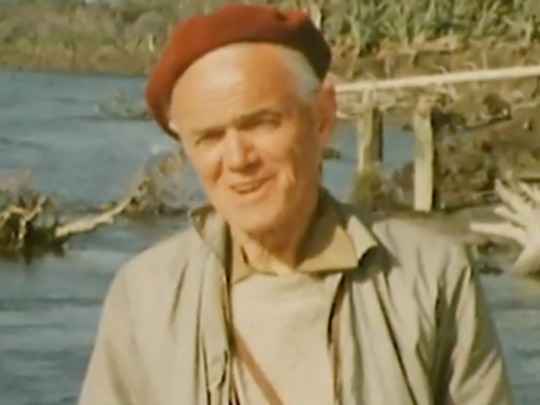 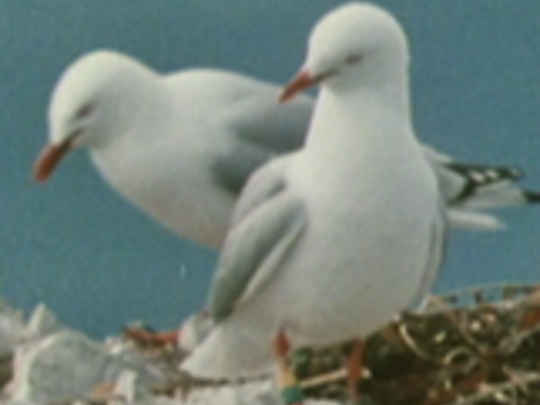 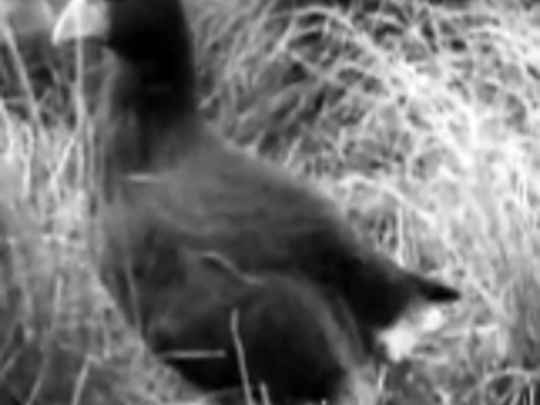 This 1962 National Film Unit short uses the relationship between Māori and manu (birds) as a platform to celebrate New Zealand bush birds — from food source and key roles in myth, to their general character. 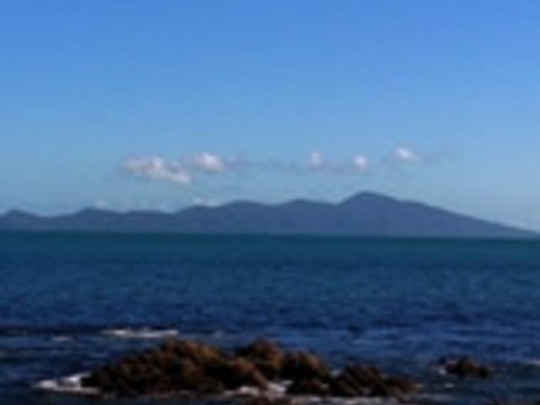 Legend of Birds was filmed on Kāpiti and Little Barrier Islands. 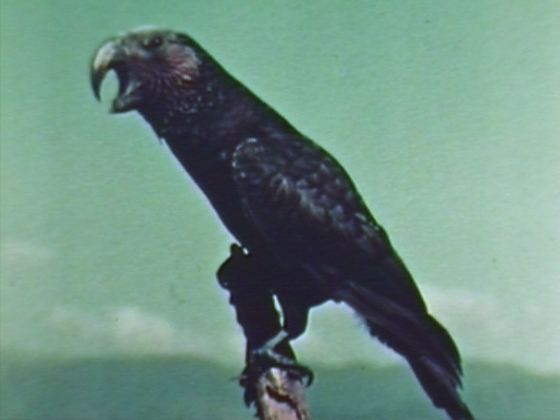 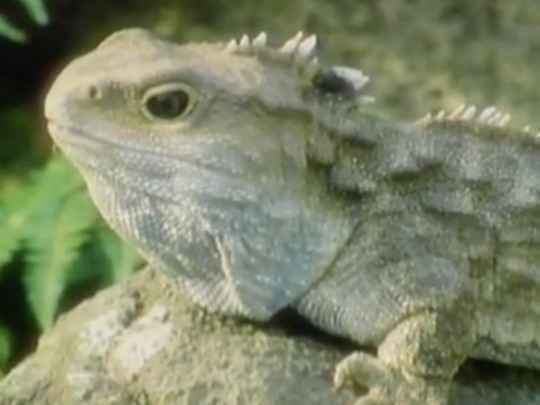 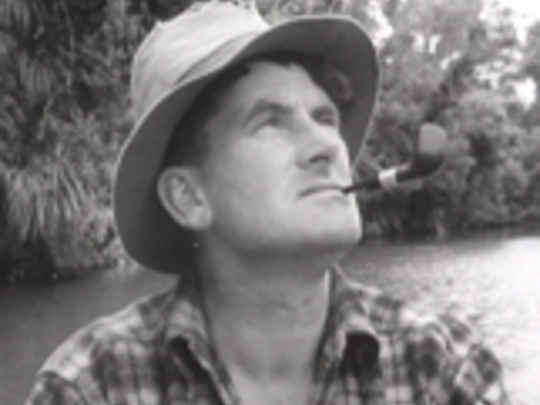 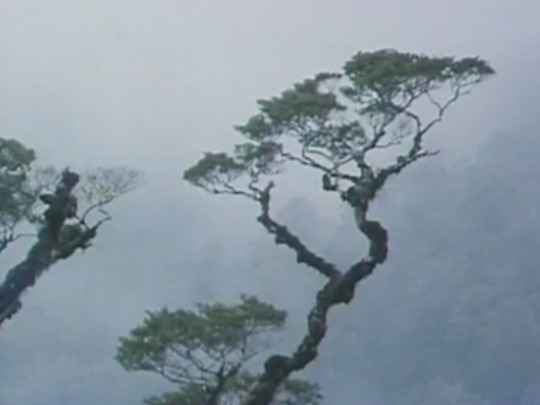 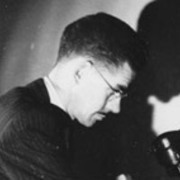 Many of the images were captured by noted nature photographers Kenneth and Jean Bigwood, and the score is by composer Larry Pruden. 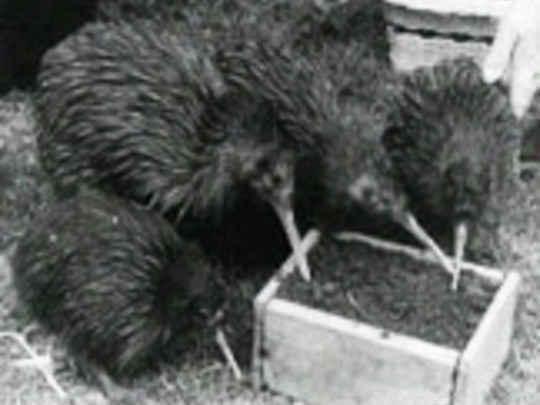 The narration includes a rap-style tribute to the kākā parrot: “squarks about his indigestion, population and congestion … politics the current question”. 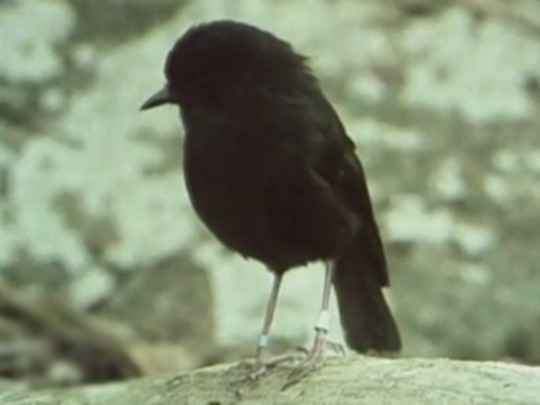 He has a tui’s throat the Māoris used to say, to praise a speaker.